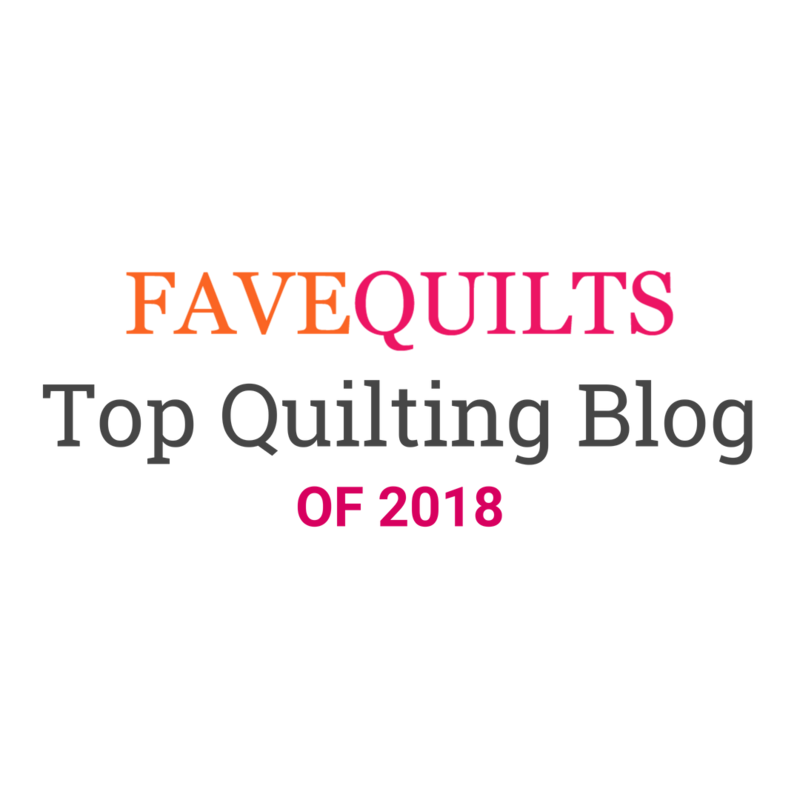 Welcome to my stop on The Quiltmaker's Butterfly Forest by Felicia T. Brenoe blog hop. When asked if I wanted to participate, I really felt like there was no way I couldn't play along given the name of the book and the name of my blog...it was like karma and fate all rolled into one! I've enjoyed spending some time reading the delightful stories Felicia shares, and the patterns are so appealing to me in ways that may not be as obvious to others. 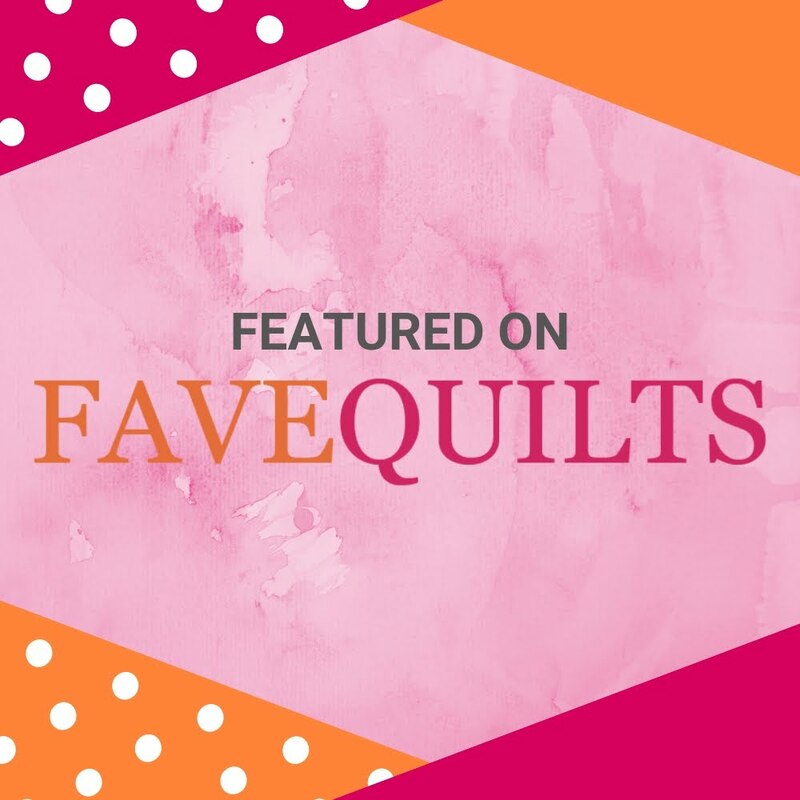 I found myself fascinated by her use of fabric in the borders and the creative sashings that really set the blocks apart in a way that lets them shine! And these placemats are so charming, I just may have to stitch up a few of these! 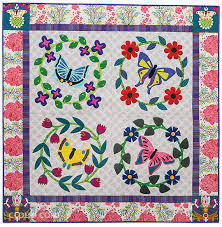 Leave a comment telling me if you've every put a butterfly on one of your quilts, and I'll choose a winner on the 21st. This is open to winners world wide but those outside of the US will get an ebook version. THE GIVE AWAY IS NOW CLOSED, THANKS FOR PLAYING ALONG! Lovely quilts! I don't know if this counts, but I'm currently making a dresden butterfly quilt as a donation to the fundraiser at the school where I work! I've never put a butterfly on a quilt, but I do have one in the closet waiting to be quilted because my husband said I need to add one to it! Oh yes I did. One of my first wallquilts was a butterfly quilt and still my favourite till today. Just makes my heart smiel looking at it! I have a kit for a butterfly quilt that I have not yet started. I never have but I do love butterflies. I was Just looking at some hand towels a friend had embroidered. To use or not to use. I was told they wash up nicely. My Granddaughter has loved butterflies since she was a little girl She's 18 now and still loves them. so all the quilts I made her has a butterfly on it, I even made some mobiles with butterflies. Not one butterfly on a quilt! Hmmmm, I may need to rethink that!! I have put butterflies on my quilts. Cute. I did put butterflies on a quilt. I purchased pre-fused ones cut using a die cutting machine, and just appliqued them. I would love to do one with more detail. i am obsessed with butterflies and have made several butterfly quilts of all sizes. You blog and this book are a perfect combination. I am a butterfly lover too and have included them on several quilted pieces. One was a mini quilt and 3 others were baby bibs. They add a lot of character with their color and motion! I've put butterflies on a block on one of my applique quilt. Butterflies are so beautiful and so delicate and come in every colour imaginable. I have never put a butterfly on a quilt...yet!!! Guess I need to make one soon! 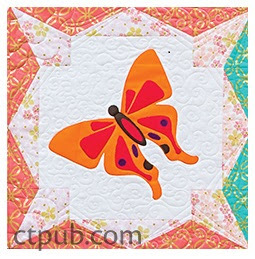 I have never made a butterfly in a quilt...but always open to new ideas to add to applique! Thanks for all the eye candy! 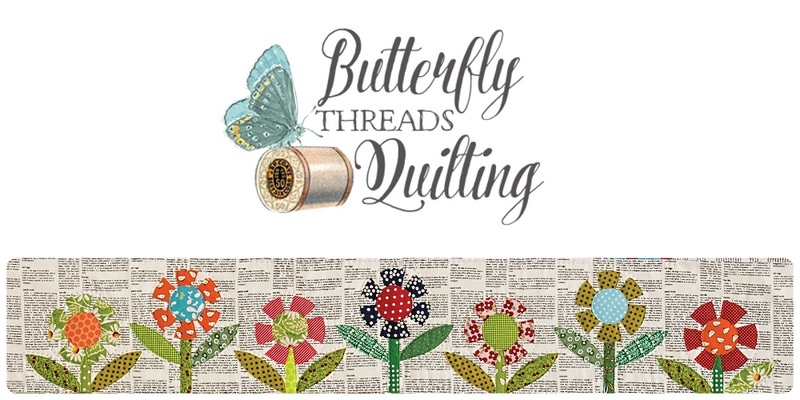 I've never put a butterfly on a quilt, but I certainly will after seeing the beautiful things from this book! Oh yes I love butterflies on quilts. I love butterflies but have never used one in a quilt. I've put butterflies on quilts. They are a fun way to add a little whimsy and reward people for taking a close look at the quilt. Yes, my second child quilt I made had a big butterfly applique block, and it was given to a kind boy. What a wonderful quilt book! I've highlighted butterflies when cutting squares for my quilt blocks! On more than one quilt. Love butterflies! Love the book. I have made at least 2 mini butterfly quilts and been a part of a full size butterfly quilt. I have put butterflies on a quilt before, with little bunnies chasing them through the air! I have not yet put a butterfly on any of my quilts but I have three different patterns in my stash that are awaiting me to do so! Felicia's butterflies are just as beautiful as her previous work!